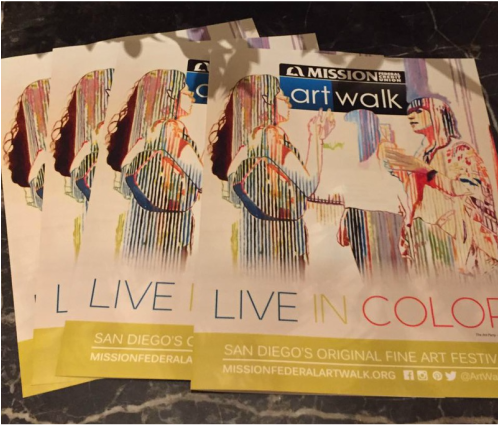 I am honored to be a Featured Artist at the Mission Federal ArtWalk 2016 in San Diego this year. ​Over 300 Artists will be participating in the art festival located in Little Italy from April 30- May 1. Come visit with me in Booth #878, located on India St near Date where you can see new art and watch me doing live painting demos.This ORIGINAL series began in 2013 while in Austin, Texas and is ongoing. Stay tuned for great things to come.